Sandy beaches. Sunshine. Tropical breezes. Relaxation. Sounds like the perfect getaway doesn't it? What could possibly make it better? Glad you asked. Exploring the vast underwater worlds that lie beneath the surface around the globe is second only to paradise. If you have never explored the possibility of turning your vacation into an underwater adventure you are in for a treat. Nothing can top the beauty that lies waiting for you. 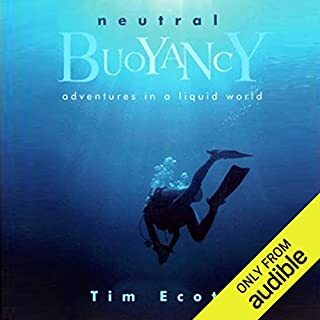 I'm a new diver and found this book immensely helpful in educating me and filling in the gaps of hard-to-find information. It clarified topics and cut through myths and brought theoretical knowledge into the real world. A must read for anyone that wants to be a safer and better diver. Lots of great information, some "no duh" information. Good book, captivating, definitely worth reading, ya. What a great book! The title sums it up! 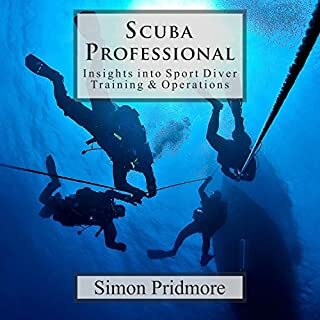 A great book for the person who is interested in diving, the person who is new to the sport, and the diver who is well versed in the sport but wants to "Become a Better Diver". I can see myself reading this again and again as I progress in the sport. if you're a diver, this book isn't optional. Awesome! Must have for any scuba diver whether you are just starting out or a pro. Fantastic! Entertaining, useful and educational. The narration was excellent as well. I was surprised to find out how similar recreational diving has become to commercial diving. The author gives a lot of updated information about mixed gas driving and rebreather technology. He also told Santa diver of the kids, good locations and doesn't depth about just about every category of equipment. I will be listening to this again and again. 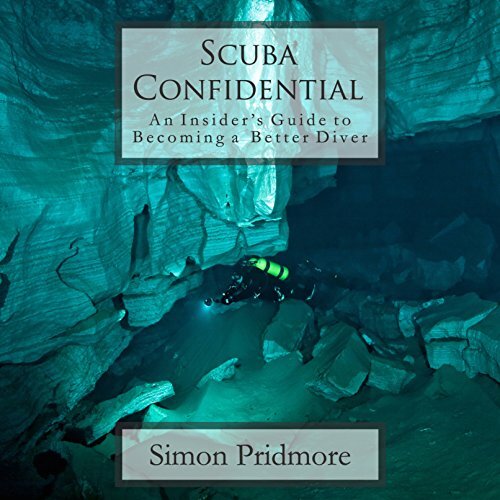 What made the experience of listening to Scuba Confidential the most enjoyable? The information was on point and the narrator was a good fit. 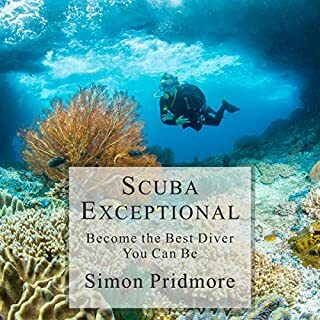 This book has information about diving that could save someone from a bad situation, it also goes into detail on many different types of diving, the gear types, types of air, and etiquette underwater. He was a good narrator. 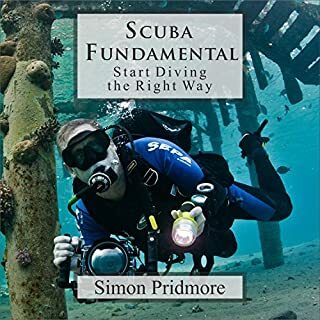 Book was informational for both beginner and advanced divers. Gave you an no inside look at all kinds of styles of diving. loved it. it may be difficult for non-divers to finish but for divers the information is invaluable. well thought out and entertaining. a must read or listen I guess in this case for any diver. beginner to advanced. as a dive instructor I have taken away lots of things to incorporate in my classes that I never thought about. I wish I could have every one of my students read or listen before beginning class. Maybe I'll find a way to make that happen. it would make my job so much easier. I also believe it would make better divers out of my students. 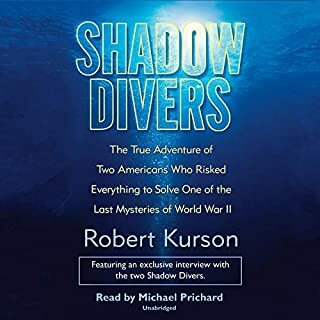 If you are thinking of becoming a SCUBA diver, a beginning diver, or an avid recreational diver...this book has enough of the myriad facets of diving to keep you more than interested! Well worth money and time spent. You will not disappointed. If you could sum up Scuba Confidential in three words, what would they be? Simon should have narrated himself. Wasn't as enjoyable as the other books. A great synopsis of basics, with many words of wisdom for the more experienced. Tips on how to organise your kit, gases and gleanings from tec/ cave diving relevant to recreational divers much appreciated. I now want to go to Lombok. Great to listen to an expert. I flew through this book as I enjoyed it so much. gave me good tips and a different perspective. I would go as far it made me a better diver. going to listen to the next book of Simon's! Highly recommended for both novice and profession alike. it covers everthing from buying a mask to tek trimix, entering the pool to deep see dives and everything in between. A great reference guide. I lost count of the times I told to myself, "I'd wish had known that before"
The book is a must for beginners and experienced divers, honestly , listen to all the advices gives might help you to save a lot of money during your diving, but better, it will save your life eventually. 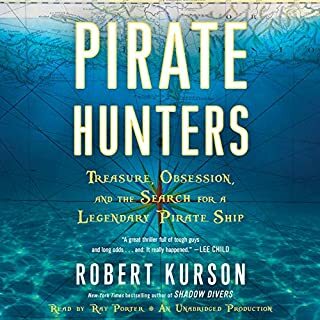 I liked the printed edition but I give it a try on the audiobook.....Craig's narration put a lot of emotion making stop doing anything else and keep listening. great really opened my eye's as a novice diver, giving me tips and tricks while highting my passion to pursue other areas of the diving world.